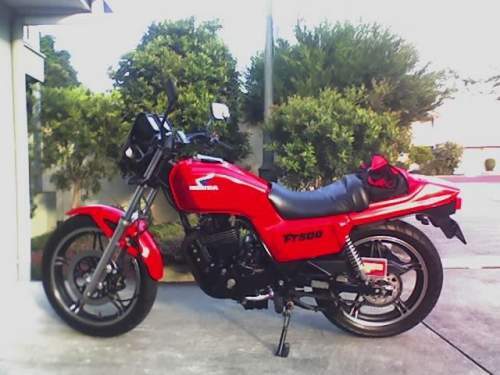 This Used HONDA FT500 ASCOT motorbike for sale Looks very good, starts and goes great. very good suspension and brakes (have been overhauled completely). Good tyres front and back; LED lights on the back, new fairing plus headlight on the front, clear lense indicators front and back. Original headlight and tail light included in this add! Single seat conversion, will cut rego by 40%.